Going with Jaime, Chelsea and Brandon to several states to make it to Oklahoma, my final state to visit before I can say I have been to all 50. I already went skydiving, so this was the last thing on my list of things I wanted to do before I hit 30 years old. 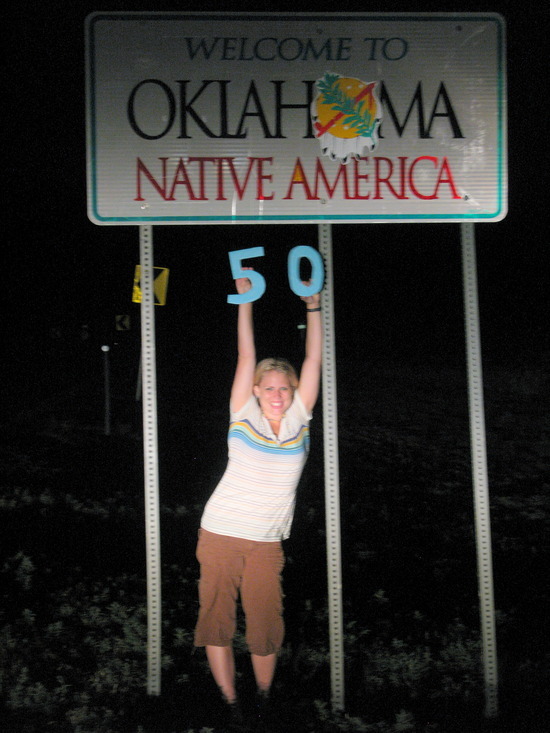 Oklahoma was not exciting, but 50 States is!! Busy Day! Four Corners Starts it Off! Utah is nothing like Colorado! Unreal Experience at Antelope Canyon!